The Straw Hat Pirates is now coming to Shanghai!! 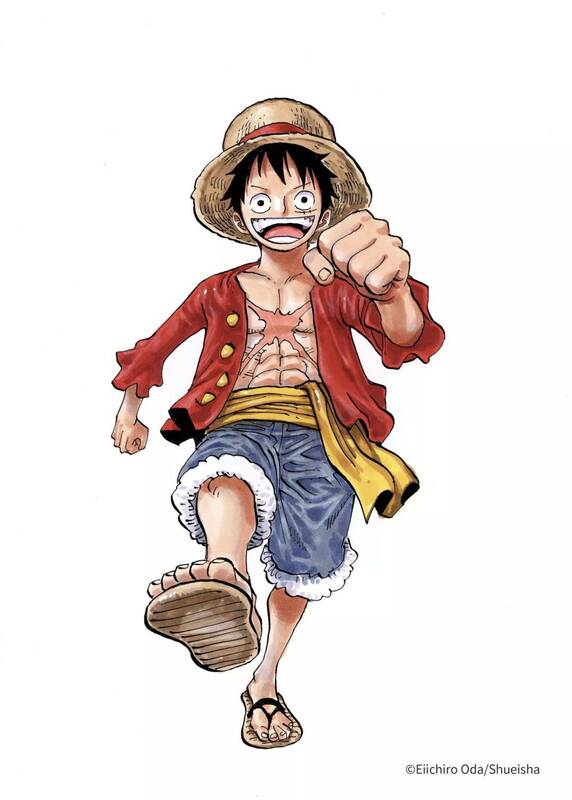 ONE PIECE is a high seas adventure manga that has been continually serialized in Japan’s best-selling manga magazine, “Weekly Shonenjump” since 1997, and has a lot of fans all over the world as well as Japan. In commemoration of the serialization 20th anniversary, an exhibition “Hello, ONE PIECE” has been held in Malaysia for the first time. This time, Luffy and his friends are coming to Shanghai with lots of colorful illustrations and experience zone of VR illustration which author Eiichiro Oda newly draw for “Hello, ONE PIECE”. Let’s embark on an adventure with Luffy and his friends!